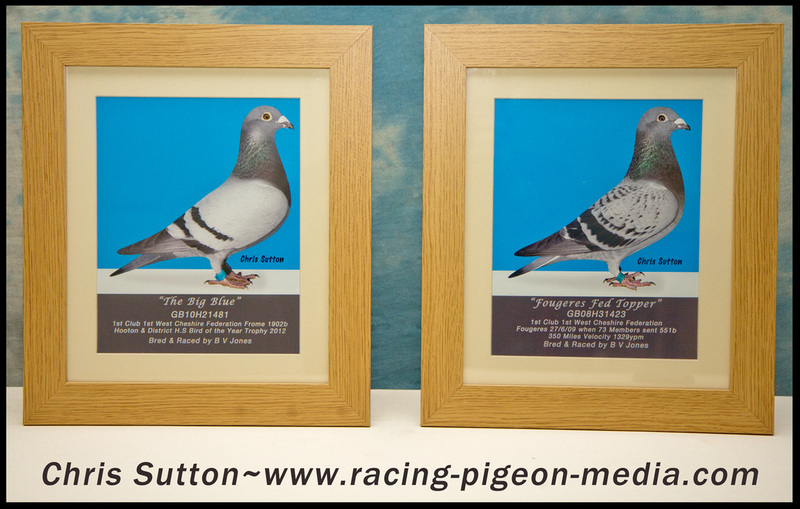 We all know what to look for in a Racing Pigeon and we know a quality Pigeon when we see it. My job is to tell your story. To portray you, your pigeons and lofts in such a way as to extend to the fancy your passion, love and dedication to your chosen hobby. 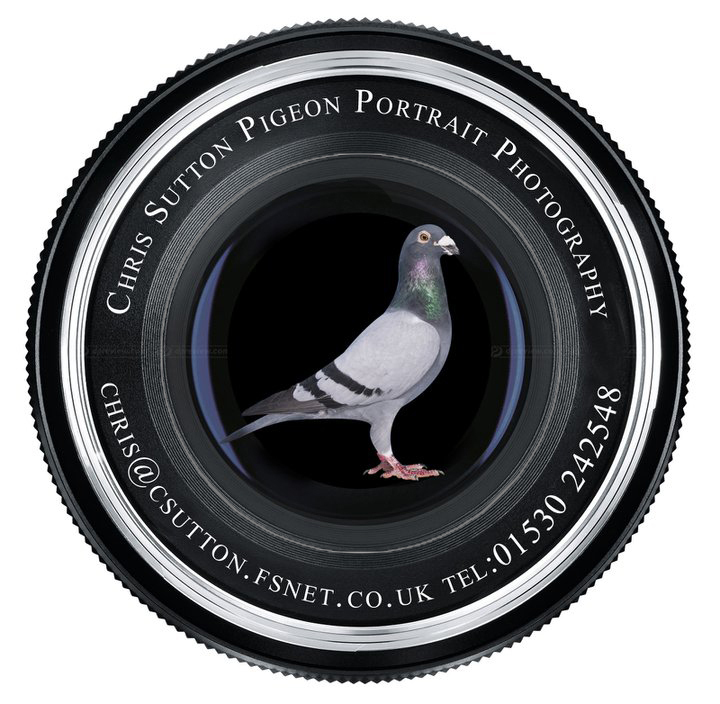 This can be achieved through tastefully written articles, well shot Pigeon Photography and web embedded video. To this end I have developed a selection of these promotions for you to choose from and decide which best suits your needs. The internet is a powerful tool which can be used to gain worldwide promotion of your Results, Pigeons and Lofts and all this is just a phone call away.